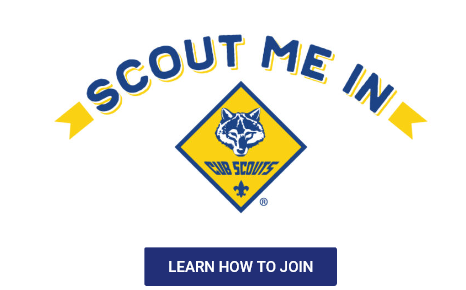 Cub Scouts (ages 6 - 10), is now open to both girls and boys, allowing even more youth access to character development and values-based leadership opportunities that Scouting provides. 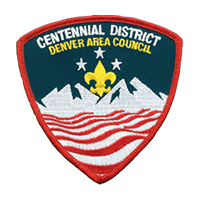 Cub Scout dens will not be co-ed and will continue to be all-boy or all-girl environments. 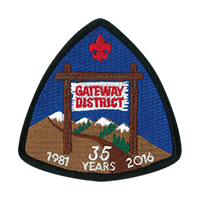 You may search for current girl packs to join at beascout.scouting.org. We know families are busy, often feeling crunched for quality time. Cub Scouting provides opportunities to spend time together while setting your kids on the path to future success. From volunteering with the pack, to leading family activities at home, parents can choose how involved they would like to be. Stay updated on the latest in girl troops and Family Scouting by signing up for our newsletter at Scouting.org/ScoutsBSA. 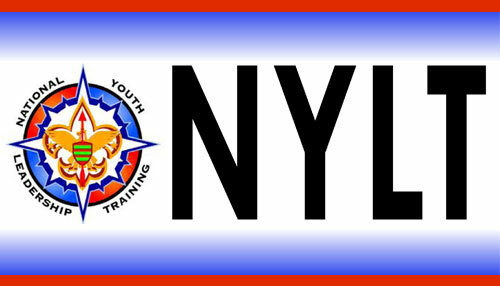 We are entering a new era for our organization, allowing all youth to see themselves in Scouting in every way possible. 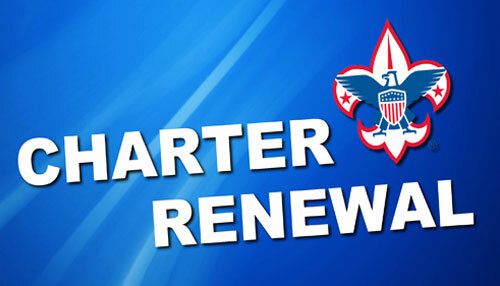 Scouts BSA will be the new name for the Boy Scout Program beginning February 1, 2019, at which time girls can join. 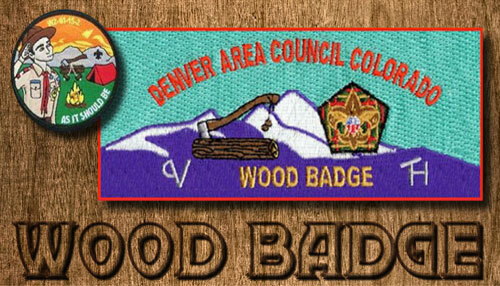 It's important to understand that Cub Scouts and Scouts BSA are not co-ed, and dens and troops will continue to be all-boy and all-girl environments. Including girls in the older youth program (ages 11 - 18), will allow girls to earn the highly respected rank of Eagle Scout. Troops for girls will officially launch on February 1, 2019. 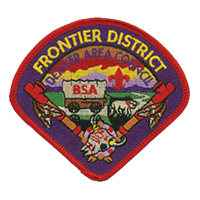 In Scouts BSA, older girls (ages 11 - 18), can join a Scouting program just for them. The program will continue to offer fun and challenging activities that promote character development and physical fitness while encouraging youth to be leaders in their homes, schools, and communities. 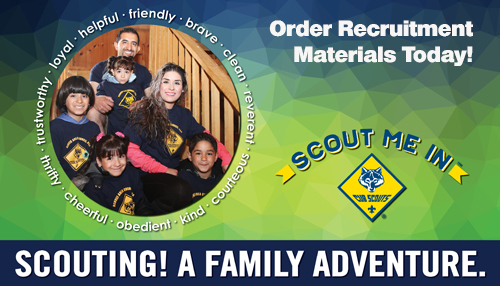 Contact Rachel Joslyn for more information about family scouting, joining or starting a Cub Scout den or Scout troop. 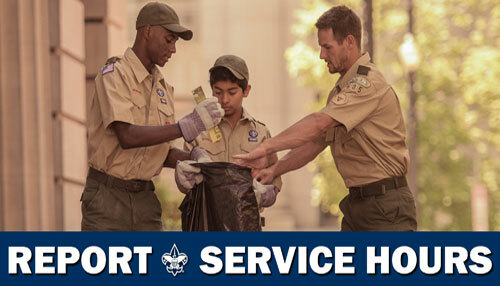 Our priority is to bring the benefits of Scouting to more youth while remaining true to our mission. Our mission is to prepare young people to make ethical and moral choices over their lifetimes by instilling in them the values of the Scout Oath and Scout Law. 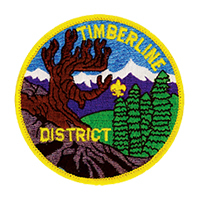 The organization will maintain its iconic Boy Scouts of America brand. Did you know that Boy Scouts of America has had programs that include girls for more than 45 years? Exploring, Sea Scouts and Venturing are programs available for girls to join right now, we also have several programs to help prepare girls for Scouting. 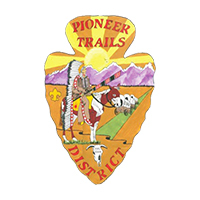 Summer Camp is open to Scouts of all ages. 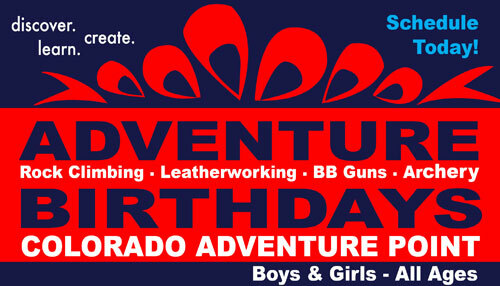 Cub Scouts can attend day camp or overnight camp and older girls can choose one of four camp sessions to attend. Cub Scouts do fun things with other kids in grades K-5. They get to wear a uniform and adventure to exciting places. They play all kinds of sports and build things, like race cars and bird houses. Want to learn a secret code? Want to learn about wild animals? Go Cub Scouting! Exploring is a career exploration opportunity for girls and boys ages 14 to 20. 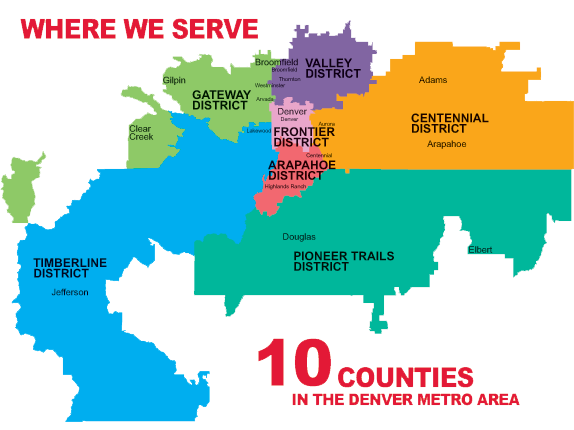 Young people with interest in specific careers are matched with local businesses and community organizations with expertise in those fields. 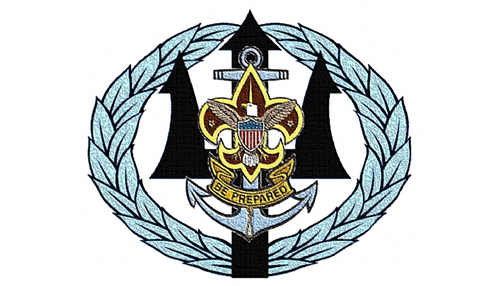 Sea Scouting has an emphasis on boating and water-based activities for girls and boys ages 14 to 20. Sea Scouts may sail or cruise on boats, learn navigation, learn how to work on engines and compete in regional events. STEM Scouts is for both girls and boys in grades 3 through 12 and focuses on science, technology, engineering and math. STEM Scouts is a program that introduces youth to these disciplines through exciting and fun hands-on experiments. 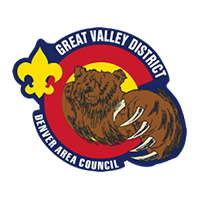 Venturing is an exciting adventure-based program for girls and boys ages 14 to 20. The Venturing program aims to enable young adults to experience a program of fun, challenge, and adventure; to acquire skills; to become skilled trainers of others; and to prepare for life. 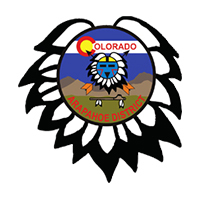 Changes to these programs have taken place because families with daughters consistently expressed the desire for the Cub Scout program to be available to girls. 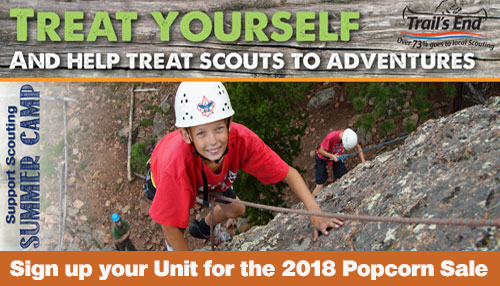 Research was conducted and indicated that 90 percent of parents were interested in getting their daughters involved in a program like Cub Scouts. We listened, and now girls too can work their way up to earn the highest rank of Eagle.